given the fact that every single tooth in my mouth is a sweet tooth, i’m partial to the whole TREAT aspect of halloween. i don’t care much for tricks. 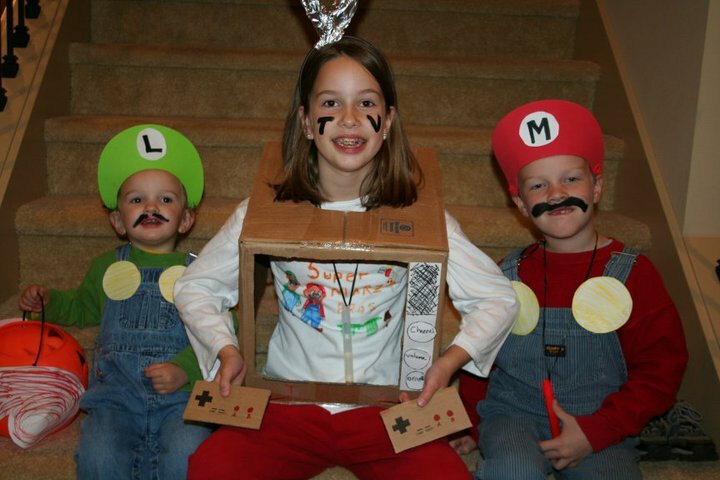 and her cousins in the form of luigi, the TV with Super Mario Bros game on it, and mario. and while i’m doling out the treats, here’s another one. and the last one…this one courtesy of one carrie harris. This entry was posted on November 2, 2010 at 8:00 am and is filed under feelings. You can follow any responses to this entry through the RSS 2.0 feed. You can leave a response, or trackback from your own site. And I about died laughing at the Night of the Living Trekkies trailer. Hee! i know, the combo of cuteness (photos) + hilarity (video) was to great to pass up. even if it is 2 days past halloween. and another treat — your message didn’t go to spam! I would totally see this if it were a real movie. i had to double check that it was just a book trailer and not a movie trailer. that publisher (who did pride and prejudice and zombies, as well as sense and sensibility and sea monsters) does the BEST book trailers. everyone should take notes. and….ahahahaha! that trekkie trailer, too funny! my bro’s kids always do a theme and it’s always beyond cute! 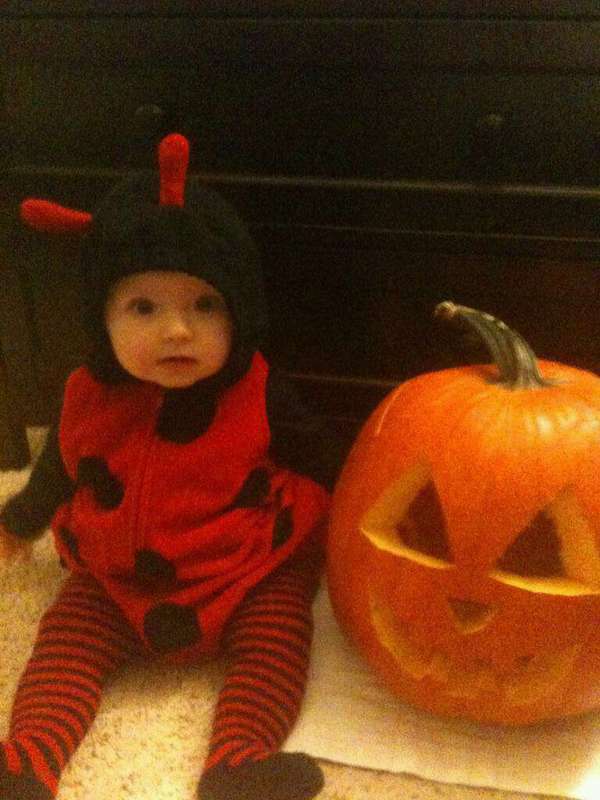 i especially love that my niece made her costume. such an artsy gal. and what tuesday doesn’t need a laugh? this one does, so i’ll watch the trekkie trailer again. and again.